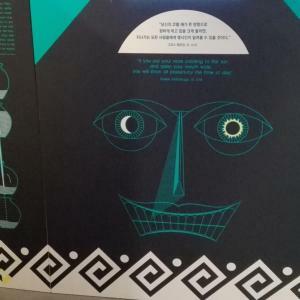 After the successful exhibition of the Kotsanas Museum of Ancient Greek Technology, in the three largest national technological museums in Korea (National Science Museum, Daejeon / Science Museum, Gwangju / National Science Museum, Daegu), which lasted almost a whole year (01/10 /2016- 31/08/2017) the Museum attracts, impresses and enchants the public of Thailand. 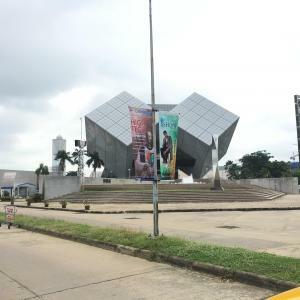 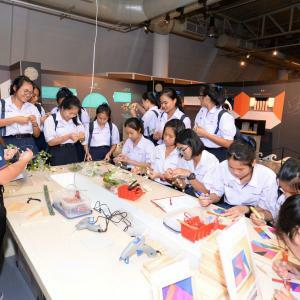 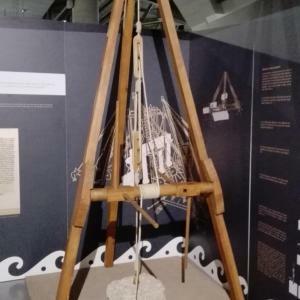 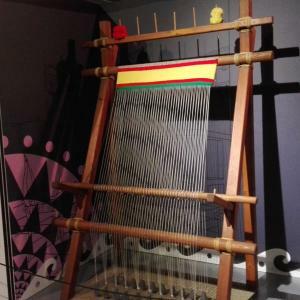 The Museum's traveling exhibition titled "The HI-TECH inventions of the Ancient Greeks" hosted at the National Science Museum in Thailand, Bangkok, will run from 16 of May till 9 of September. 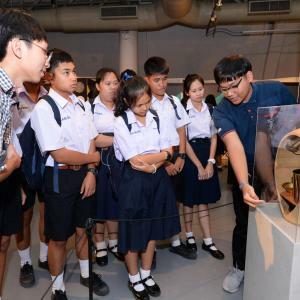 The opening ceremony was attended by the President and Vice-President of the Greek-Dutch Chamber of Commerce, John Fotiadis, the Consul of the Greek Embassy in Bangkok, Mr. Demosthenis Koralis, the President of the Thai Museum, Mr. Rawin Rawinwongse and Vice-President Mr. Suwarong Wongsiri. 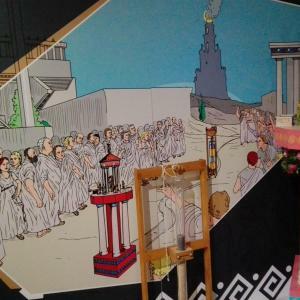 The above mentioned honored the Kotsanas Museum and the ancient Greek technological past that revived through the reconstructed inventions of the founder of the Museum with distinctly honored speeches made at the opening of the inauguration. 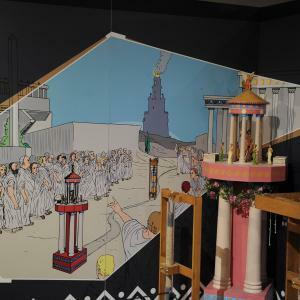 Selected, functional, interactive exhibits make up the exhibition "The Hi-Tech Inventions of Ancient Greeks", from the robot-servant and the "cinema" of Philon to the car-puppet theater of Heron, and from the automatic hydraulic clock of Κtesivius to the Antikythera Mechanism. 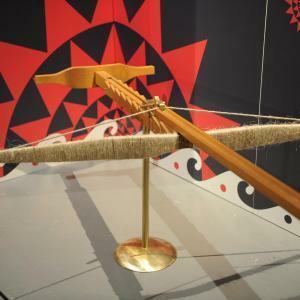 Archimedes' Ostomachion, Plato's Alarm Clock, the “hydraulis”, Mycenaean loom, the three-mast crane are some of the exhibits the public of Thailand will be able to get to work to fully understand the practice, will be impressed by the achievements of the ancient Greeks who have "revived" again by the Kotsanas Museum of Ancient Greek Technology. 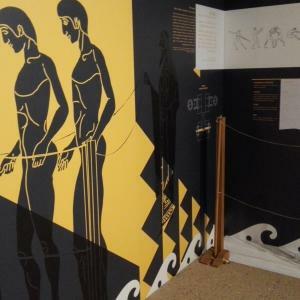 The huge success of the exhibition of Kotsanas Museum of Ancient Greek Technology in Asia will be continued immediately and in Singapore at the Science Center from 19 October 2018 to 17 March 2019.